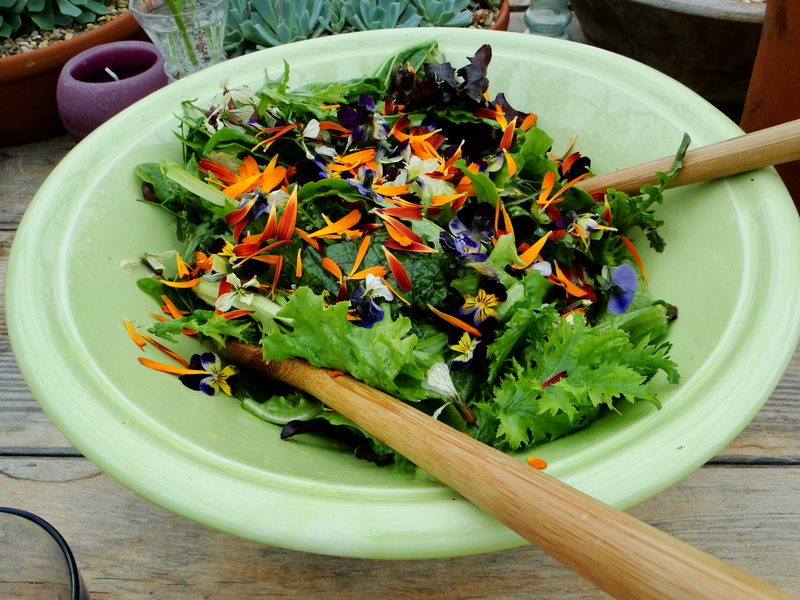 When I first started writing my blog one of the topics closest to my heart was growing cut flowers on my allotment. I have been a little quiet on the subject this year and that’s because I have been writing a book about it. Up until now I haven’t been able to say too much but at last I no longer have to keep it a secret. 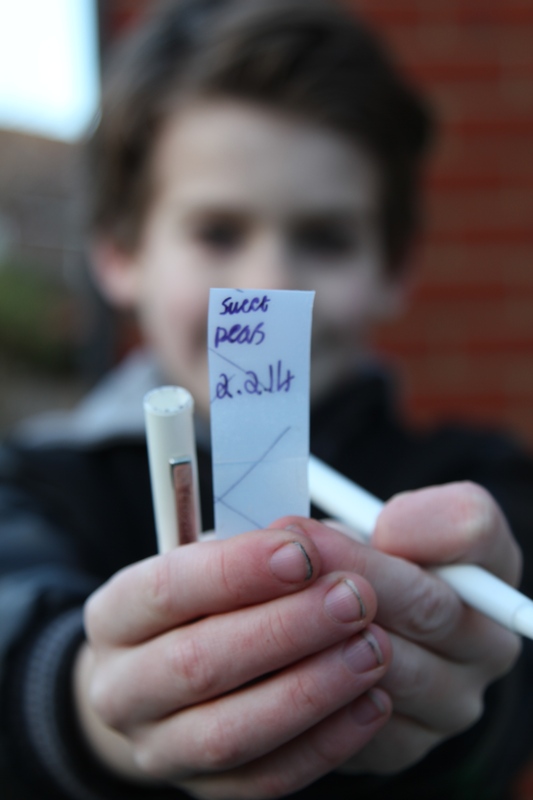 So I thought I’d tell you a little bit about it and give you a sneaky peek inside. 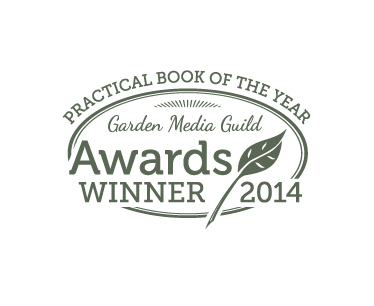 The book is called The Cut Flower Patch and it will be published on 6th March. Eeeeekkk!!! It’s all a little odd to be honest. This time last year I had just started the writing and had my first photo shoot. It’s hard to believe that I now have a finished book, I do find myself having to pinch myself. 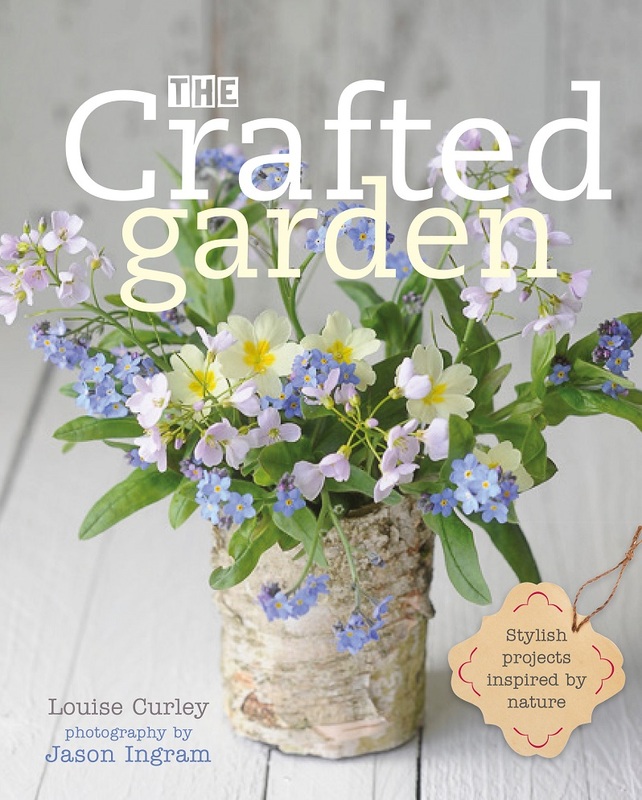 The book is a ‘how to’ guide to creating your own cut flower patch based on my own experiences over the last few years. When I first started growing flowers for cutting I thought I would need lots of space, which I didn’t have, for it to be successful, but it’s surprising what you can do even with a small patch of soil. 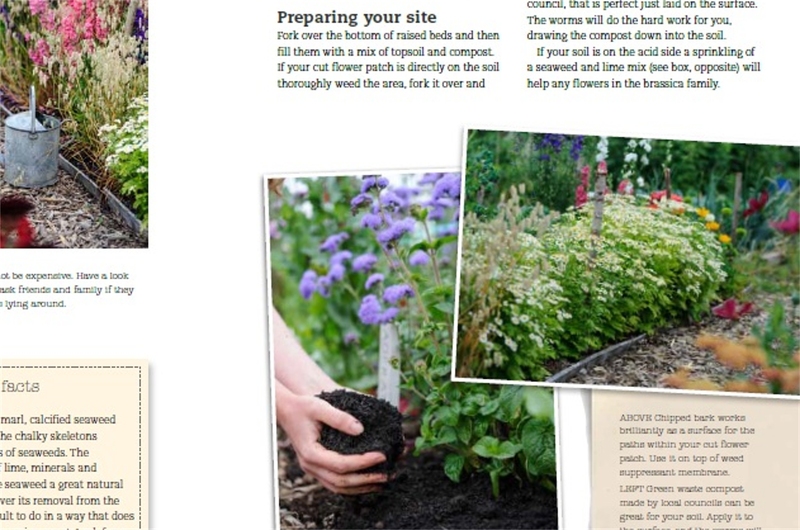 The book covers everything from preparing a site and how to grow, to how to make your flowers last once picked. 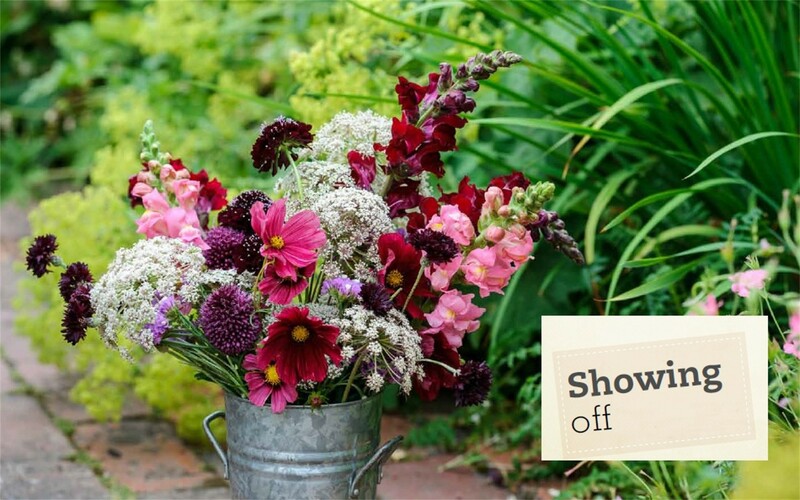 There is a whole section devoted to the flowers I’ve found to be the most productive and ideas about how to extend the cutting season using pickings from your garden and the hedgerows. I love my cut flower patch, and it’s so addictive planning my list of what I want to grow next year. I really hope the book will inspire others to cut their own too. It frustrates me that so many flowers are flown half way around the globe. The environmental cost of this is huge. Then there’s the lack of any real choice, originality or seasonality. There are so many plants out there which make stunning cut flowers but we seem to be mainly offered lilies, chrysanthemums and carnations. 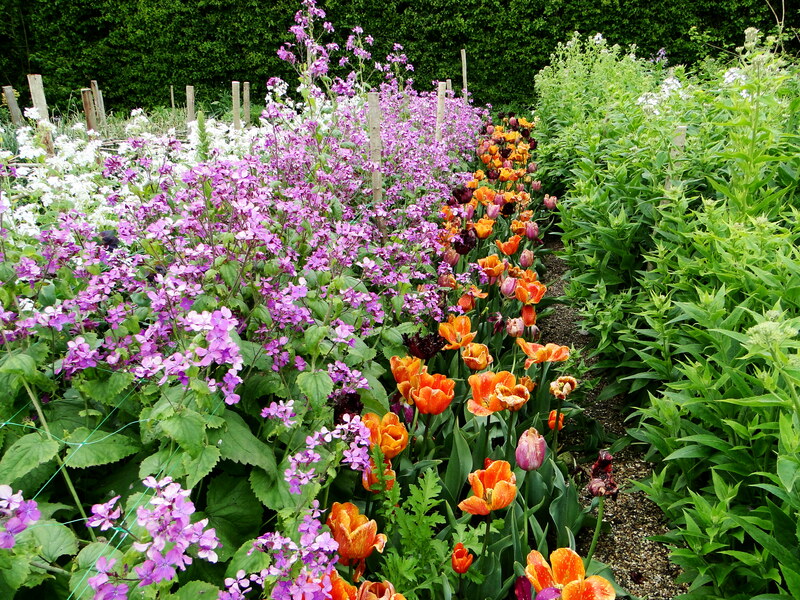 There’s nothing wrong with any of these flowers as such but I’d like a bit of variety, blooms which reflect the seasons and ones which haven’t damaged the planet in the process. 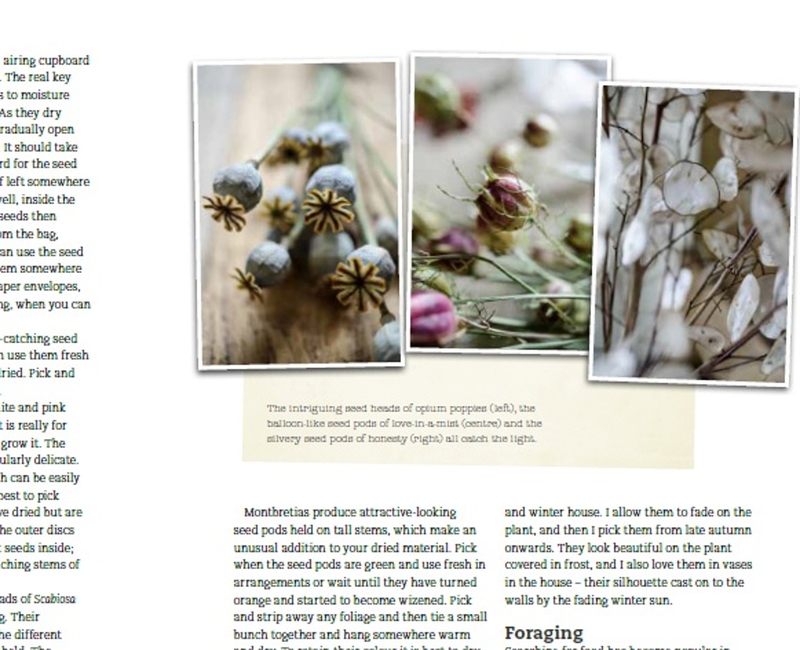 The theme of sustainability runs through the book with thrifty ideas of what to use as vases and using local suppliers and resources where possible. Writing a book is an odd process. It has been fun, fascinating and at times frustrating. I feel really privileged to have had the opportunity. Like any other job, it comes with its stresses though. For a long period of time it is your baby and then you hand it over to the publisher and you realise it’s a collaboration where the finished product ends up a collection of ideas rather than just your own. I heard an interview with the crime writer Ian Rankin recently in which he said a draft copy of one of his books came back from the editor with a whole character removed from it!!! It can be quite a lonely process too. The ideas were in my head, it was up to me to produce the goods, and in the case of this book that meant not only the words but also the flowers. As a gardener I have always been fairly obsessed by the weather but that was taken to new levels this year. The coldest and latest spring on record followed by such a hot July played havoc with my plans. At times you start to take it personally. Growing flowers for cutting is really easy, growing them for a specific time when a photo shoot has been booked is a whole other ball game. 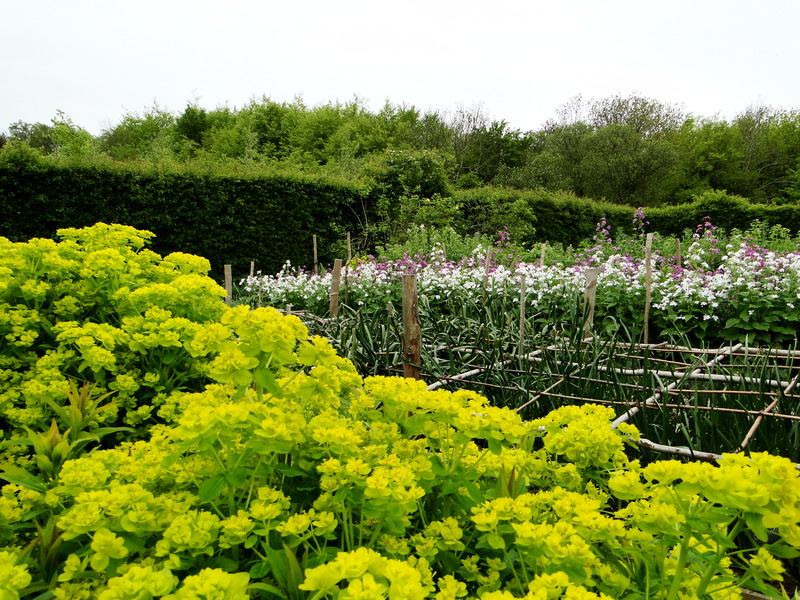 I had small windows of opportunity for my flowers and the allotment to look their best which led to a few sleepless nights and moments of panic. Should I dead head and risk there being no new flowers or should I leave them and risk there being no new flowers. Planned photo shoots had to be rescheduled and there was a point in June when I did wonder if the plot would ever look like summer. But, in the end, it all worked out well and I’m really pleased with the final product. 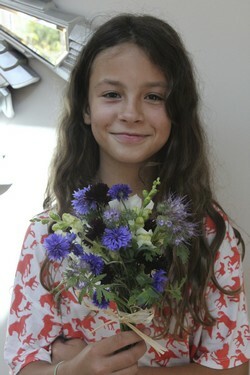 I have Jason Ingram, a wonderful photographer to thank for capturing the flowers and my allotment so beautifully. The photo shoots were one of the best bits of the whole process. Generally they went past in a frantic, lack of sleep induced blur but I loved them. When I have to leave my allotment behind some time in the next year or so it will be lovely to have such a beautiful record of the space I love so much. The night before the last photo shoot I went up to the plot to give everything a final water and to make sure it was looking at its best. The sense of relief that I was nearly there was almost overwhelming. Tomorrow would be the culmination of all my hard work. I allowed myself a few minutes where I felt a real sense of pride, and then panic took over. The site is quite visible from the main road, and although I hadn’t experienced any problems with vandalism other plots on the other side of the road had. 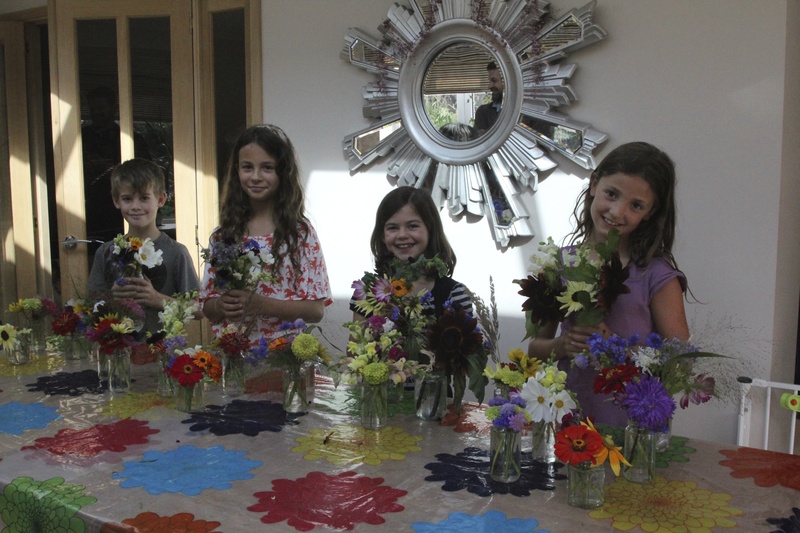 A horrible thought suddenly struck me – ‘What would happen if my flowers were sabotaged over night?’. It sounds funny and more than a tad paranoid now when I look back but this was it, a year’s worth of work now in front of me. The idea that something could happen to it over night was too hard to contemplate. Wellyman, bless him, stayed watch at the plot until 11pm. He probably would have slept up there if I had let him but fortunately our rational brains kicked in and everything was where it needed to be the following day. So, in less than 4 months the book will be out there, which is quite scary. Of course, that’s always the point but it was an abstract thought when I first started this. The other consequence will be I’ll no longer be just Wellywoman. My cover will be blown!! Oh yes, and I need to get use to the publicity stuff which doesn’t come particularly naturally. So I’d better not forget this bit. 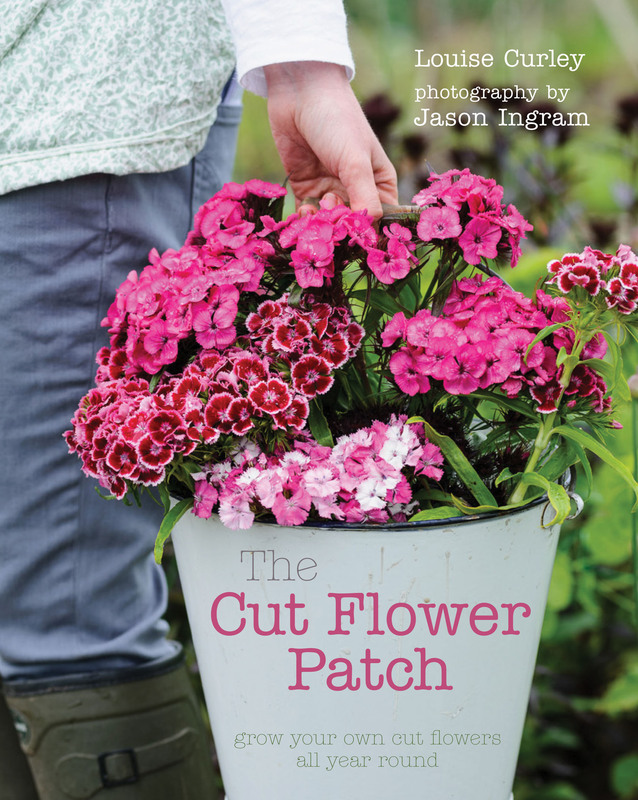 The Cut Flower Patch is available to pre-order now on Amazon here in the UK and in America or from Waterstones. If you would prefer to buy from your local bookshop you can pre-order from there too.